Alex has been working with multimedia applications since Adobe Flash was still Macromedia Flash and has taken up a Bachelor of Computer Science in Multimedia at University Putra Malaysia after the spark of interest. 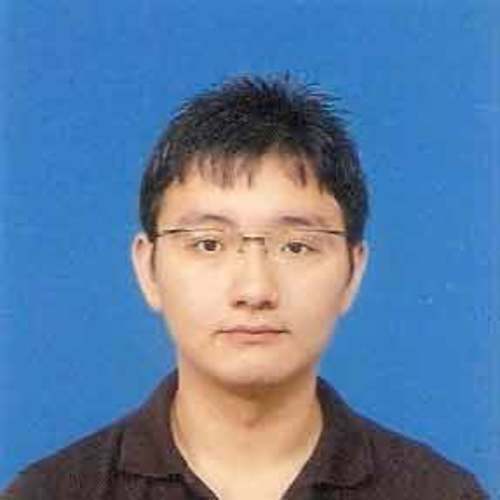 He explores different multimedia applications and several programming languages, such as Java and C#. He is a very fast learner, enabling him to improve himself in the departments he is most interested in. During his final year in UPM, he was a participant of Imagine Cup, and a finalist in the Malaysia levels, which heightened his experience. He has worked at a local Spend Management System Specialist, which enabled him to sharpen his programming skills in .Net. This also helps to improve his understanding of the market's requirements and needs.